The Emerson Urgent Care Centers are staffed by board-certified physicians, certified radiology technicians, and other medical professionals on staff at Emerson Hospital specially trained in acute care medicine for all age groups. Dr. Palomba is board-certified in family medicine and has over 20 years of experience in emergency and urgent care settings. He holds an undergraduate degree in mechanical engineering and graduated from Georgetown School of Medicine. Dr. Palomba was a resident in family practice at the University of Massachusetts. He serves on the board of the Shrewsbury Youth & Family Service. In his free time, he enjoys spending time with his wife and visiting with his two grown children. 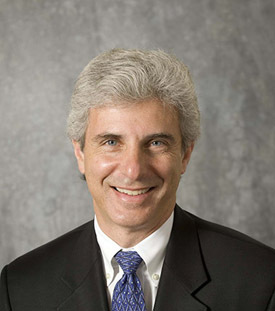 Dr. Barash is board-certified in emergency medicine and previously worked as a physician in Emerson's emergency department. He is a graduate of Weill-Cornell Medical College, completed an internship in internal medicine at New York Hospital, and did his residency in emergency medicine at the Bronx Municipal Hospital Center. 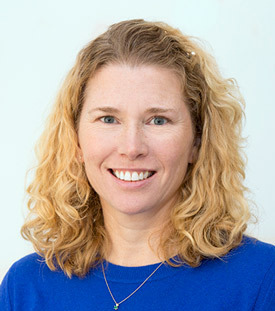 Dr. Beck earned her medical degree from Dalhousie University in Nova Scotia, Canada. 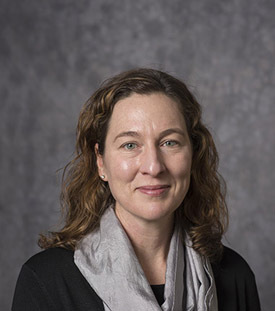 She completed a residency in family medicine at Dalhousie University and research fellowships in cardiovascular outcomes at McGill University and in primary care at Dalhousie University. She is board-certified in family medicine. Dr. Corey earned her medical degree from the University of Massachusetts Medical School. 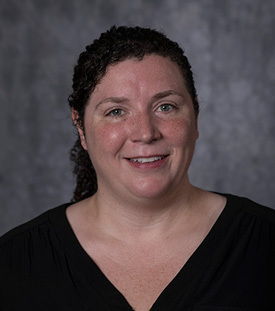 She completed a residency in family medicine at Hahnemann Hospital in Philadelphia, Pa., and a fellowship in sports medicine at Boston University Medical Center. She is board-certified in family medicine. Her clinical interests include sports injuries and concussions. 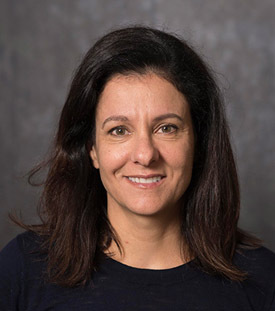 Dr. Dalencour received her medical degree from the University of Massachusetts Medical School, completed a residency in family and social medicine at Montefiore Medical Center, and obtained her masters in health policy and management at the University of California Los Angeles. She is board-certified in family medicine. She is fluent in Haitian-creole and medical Spanish. 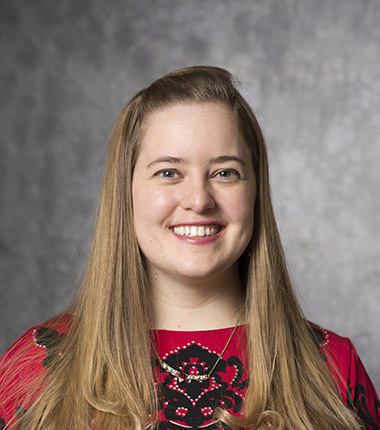 Dr. Forrer is board-certified in internal medicine and pediatrics, and her clinical interests include diagnosing and treating acute medical problems and exacerbations of chronic medical conditions. 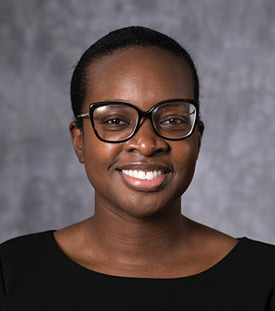 She attended the Stritch School of Medicine at Loyola University in Chicago and completed her residency in internal medicine and pediatrics at Loyola University Medical Center. Dr. Khalsa is board-certified in internal medicine. He practiced emergency medicine for adults and children for 34 years at UMassMemorial HealthAlliance Hospital. A graduate of MIT's program in nutritional biochemistry, he then graduated medical school from the State University of New York at Stony Brook School of Medicine. 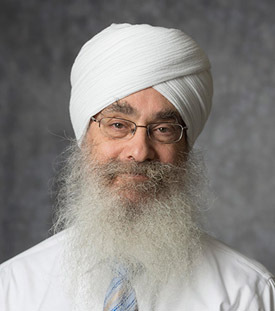 Dr. Khalsa completed his residency and chief residency at Tufts University School of Medicine's program in internal medicine at Newton-Wellesley Hospital. Dr. Khalsa also trains teachers of yoga, meditation, and mind-body medicine based in the traditions of Ayurveda, the traditional medical system of India. 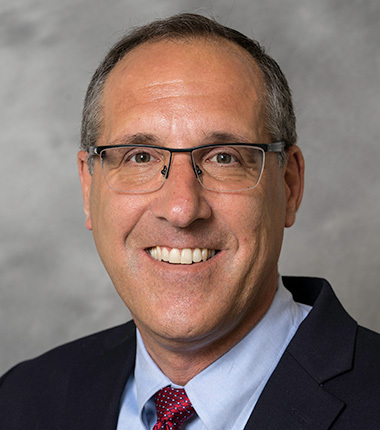 Dr. Kintz is board-certified in family practice with clinical interests in mental health, orthopedics, pediatrics, prenatal and international health. Dr. Kintz graduated medical school from Ohio State University and completed her residency at In His Image Family Practice in Tulsa, Oklahoma. For several years, she taught family medicine to medical students in Macau, China and also at Ohio State. She resides locally and is recently married. Dr. Kuong is a board-certified emergency physician with more than 20 years of experience in emergency and urgent care settings. He holds a Bachelor of Science degree from the United States Naval Academy and is a 1993 graduate of the University of New England College of Osteopathic Medicine. Dr. Kuong was an anesthesia resident at Maine Medical Center and completed an emergency medicine residency at Midwestern University in Chicago. 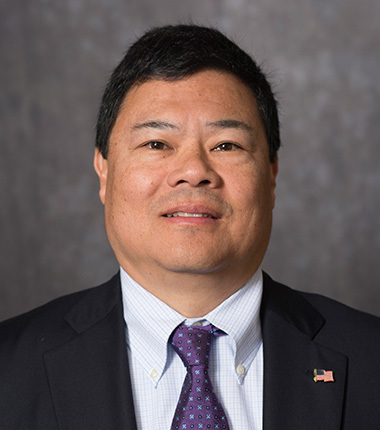 When he is not practicing medicine, Dr. Kuong serves as a reserve patrol officer and deputy sheriff in Maine and as a tactical physician on a SWAT team. Dr. Rich holds a board certification in emergency medicine. She attended the Jefferson Medical College of Thomas Jefferson University in Philadelphia and completed her residency in orthopedic surgery and emergency medicine at the University of Massachusetts Worcester.